Brighton & Hove Council Public Health is about promoting, protecting and influencing health and wellbeing, preventing ill health, and prolonging life through the organised efforts of society. Latest Annual Report of the Director of Public Health 2018 – The Art of Good Health (PDF 11MB) . BHT Mental Health & Wellbeing Services in partnership with BHT Threshold Women’s Services aim to support people to improve and maintain positive mental health and wellbeing. The NHS Brighton and Hove Clinical Commissioning Group (CCG) is responsible for making sure that the people of Brighton and Hove have access to the healthcare services they need by commissioning (buying) health services from healthcare providers. It also have a statutory duty to reduce health inequalities across the city, which is relevant to this research project. Brighton Fringe is the largest open-access arts festival in England. It is an international festival that is at the same time rooted in the community. It embraces every art form and every form of artistic expression, and supports both new and established performers in trying out new work and taking risks. In 2018 Brighton Fringe consisted of 1008 events in 164 venues across the city, and attracted audiences of over 596,000. 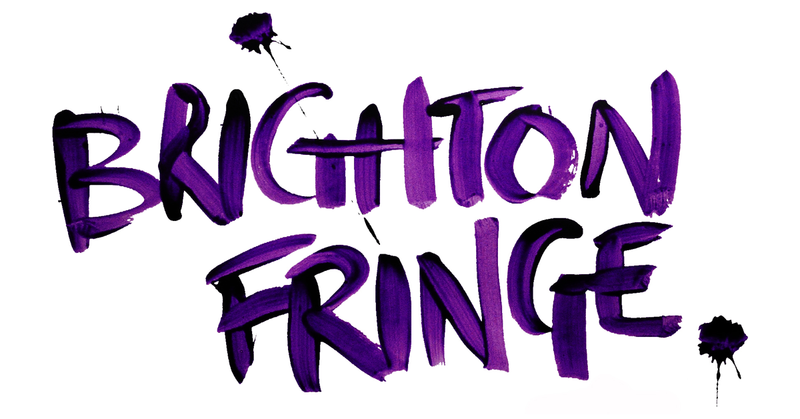 Brighton Fringe Ltd is a registered charity. The Brighton Digital Festival (BDF) is a platform that supports and encourages people across the city to experience and explore digital technology and culture. The festival both celebrates Brighton’s creativity, its innovative digital economy and top-level arts scene and provides space for meaningful critique about the role of digital technology in reshaping life and culture. As the fastest growing digital festival in the UK, with an audience of more than 60,000 in 2016 for 190+ events and a far-reaching reputation, BDF is a vehicle for social change.